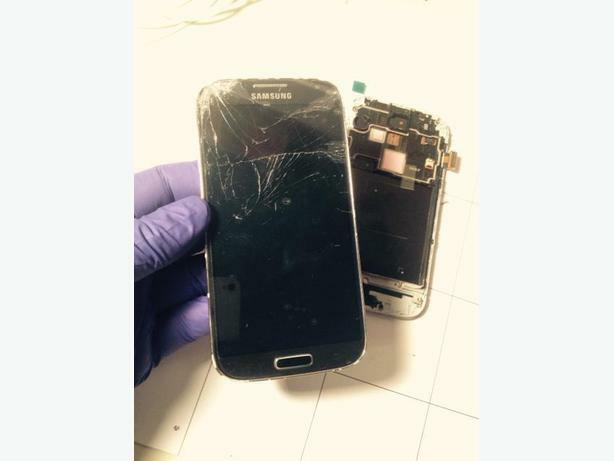  Log In needed FREE estimate on your Smart Phone or tablet repair. Hello, thanks for dropping in, need your phone fixed, I can repair your broken smart phone or iPad, fast and at very reasonable rates. This means, you get your phone back the same day, sometimes in an hour or two, saving money and time, by not having to buy a new one, or send it away to a distant repair shop. I can repair water damaged ones too, I carry a wide range of touch screens and glass for many makes and models, as well as batteries, home buttons, speakers, cameras, mics and charging ports. I do some board level soldering under the microscope too. Check the website for pricing and other stuff. Call Steve at 250 720 5323 or 250 724 2060 and check out www.fixsmartplus.ca for more info. Thanks.